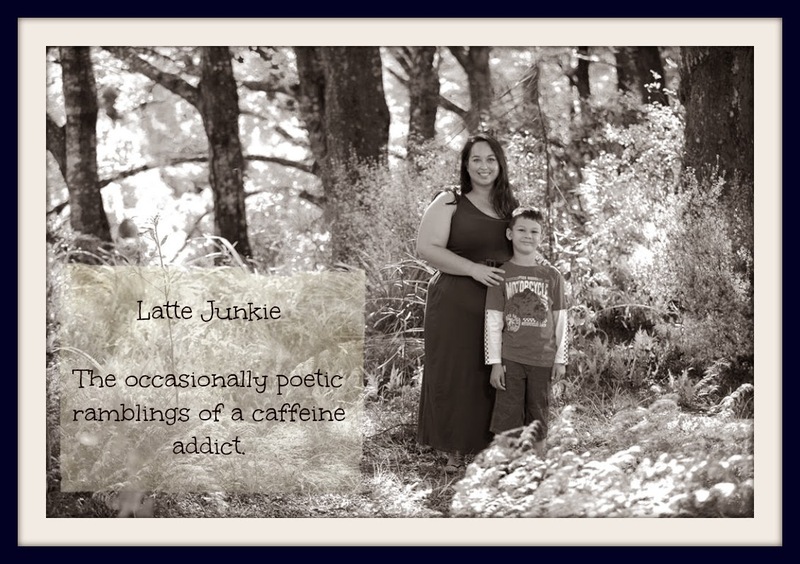 Latte Junkie: Lyrical Sunday - Gateway. I didn't post the prompt this week and I hope you don't all disappear because of that. I should really schedule a month or two in advance. This is the poem I wrote for the UH Library Poetry Day competition. The theme was Gateway to the Outdoors. If you would like to submit anything this week please do and I will link up on Thursday.